One simple and life-changing way we can “ Fight Right” is to drink more water everyday. We cannot live without it as the human body is made up of at least 60% water, and heavily relies on it to carry out very important processes such as digestion, detoxification and nutrient absorption among other functions (1, 2). A recent assessment, however, shows that as much as 75% of the US population is not drinking enough water (2). Of those studies conducted to assess hydration and cancer risk, possible associations between water intake and bladder, breast, and colon cancers were found (3). One study found a significant association between colon cancer risk and water intake in men and women 30-62 years of age. 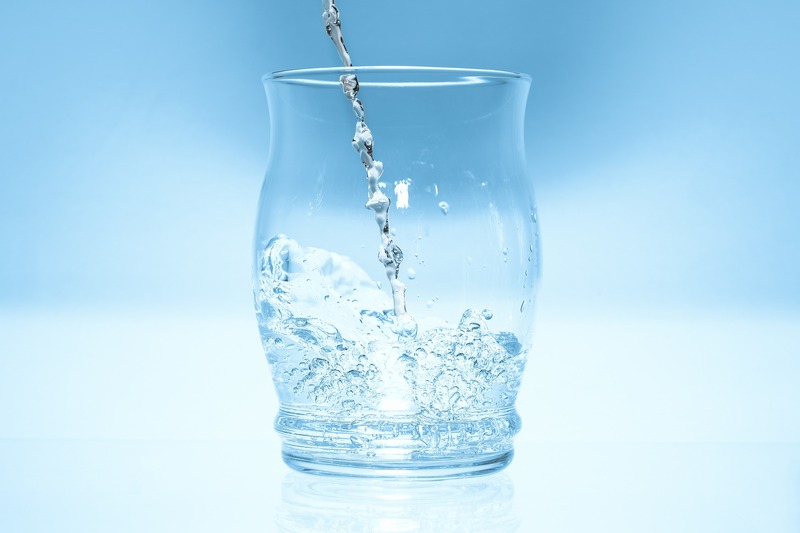 Colon cancer risk was reduced in women that drank 5 or more glasses of water a day. For men, the risk was reduced with 4 or more glasses a day (4). Another more recent study (2013) found that colorectal cancer risk may be reduced, especially in women, by also consuming no less that 4 cups of water a day (5). Cancer patients are also especially susceptible to increased risk of dehydration as a result of their cancer treatment (6). Several sources suggest that an adequate intake of water for them is at least 40 ounces, while others suggest at least 64 ounces of water a day (6,7). Ultimately, HCB2 encourages everyone to focus on getting in more water each and every day to support optimal body and immune function – cancer hates that! Please also check out our HCB2 hydration message that was recently aired on Channel 8 to spread awareness about the importance of hydration and the work we are doing in our community! ← Coconut Oil: What’s Up with Fat?